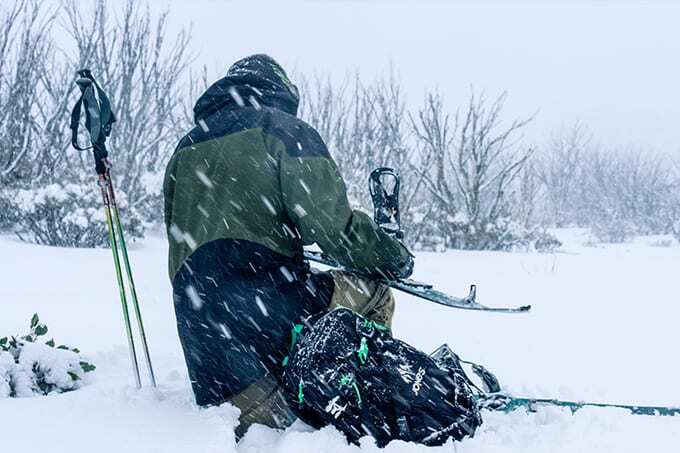 Splitboards have made access to the backcountry a lot easier for snowboarders, resulting in a growing community of like-minded people keen to experience our unique backcountry. An example of that community is the splitboard group, Let’s Split. In Australia, we are fortunate to have such easily accessible terrain beside and surrounding our snow resorts. Seeing first-hand how much the awareness of Backcountry Snowboarding has been increasing in the last few years, the timing for introducing a community splitboard group felt right. Let’s Split is a grass roots initiative that was put in place to encourage people to start splitboarding in our vast and unique Australian Backcountry. The idea for Let’s Split was hatched in 2017. Working with Twelve Boardstore it was coined the “Spring Split” and was run on October 7 after all the Australian Snow Resorts had ceased spinning lifts for the year. We wanted to advance the concept in 2018 and decided to offer a schedule of events, both in VIC and NSW, which run throughout the season. 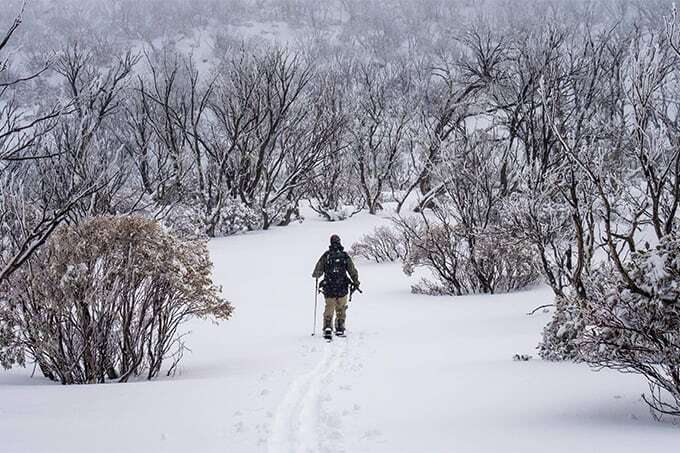 The schedule will culminate in October this year with an introduction into Snow Camping (scheduled for the Main Range, NSW) and is open to all Let’s Split participants who are eager to advance their backcountry experience into this arena. The Let’s Split events are not guided tours per se and looks to separate itself from this service that is successfully being offered in the Australian backcountry. Rather, it is an invite for like-minded folk (splitboarders) to join other experienced splitboarders touring in new areas of the Australian backcountry. There is no admission or attendance cost, but rather a request that all participants purchase some Let’s Split Apparel as a return gesture for the invitation they have been extended. 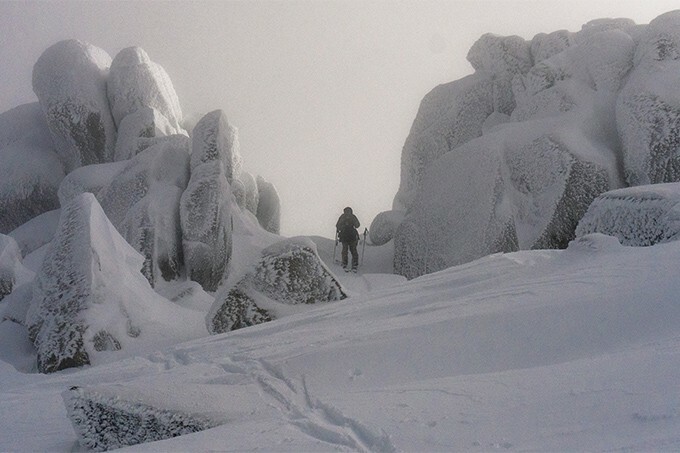 Keen to explore the Australian Backcountry? Well then, LETS SPLIT!